No time to attend an evening or weekend program? Try our new Lunch & Learn series! We’ll have a speaker every first Friday of month at the Waukee Community Center (675 Walnut St). Bring your brown bag lunch and we’ll provide the dessert! Stick around afterwards for Waukee Parks & Recreation’s bingo at 1pm. This program is brought to you in partnership with Waukee Parks & Recreation. Need some help getting started with your iPad? 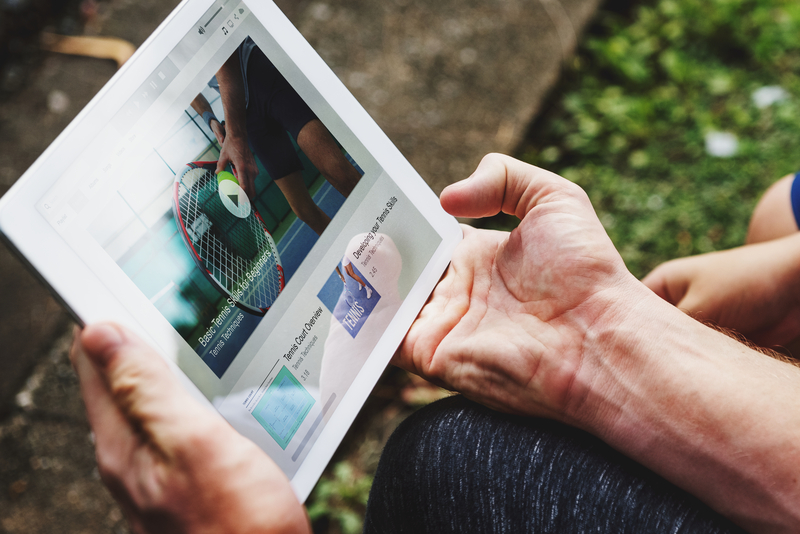 This class will cover the basic features and functions of your iPad, provide an overview of the basic starter apps, and will discuss a few library-related apps you can use to improve your reading experience. It is recommended to bring your iPad with you to follow along. No other tablets/e-readers will be discussed.